Home / senegal / Aminata Touré: "Me Wade and Abdoul Mbaye are morally responsible for this violence …"
Aminata Touré: "Me Wade and Abdoul Mbaye are morally responsible for this violence …"
XALIMANEWS: The floods of violence carried by the election campaign do not leave indifferent chiefs of the staff of candidate Macky Sallo. 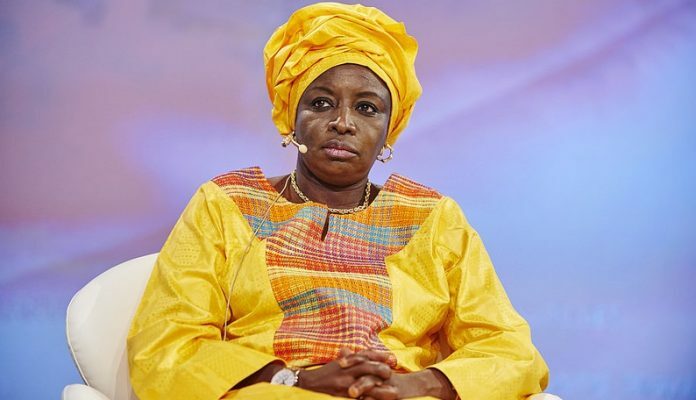 In an interview with our conferences, Aminata Touré accuses Former President Abdoulay Wade and former Prime Minister Abdul Mbaye of being inspirational. "Those opposition who called for the burning of cards and electoral materials and prevented normal elections are morally responsible for this regrettable violence, especially President Abdoulay Wade and Abdoul Mbaye," she said.